Jetbull is a Rogue Casino. 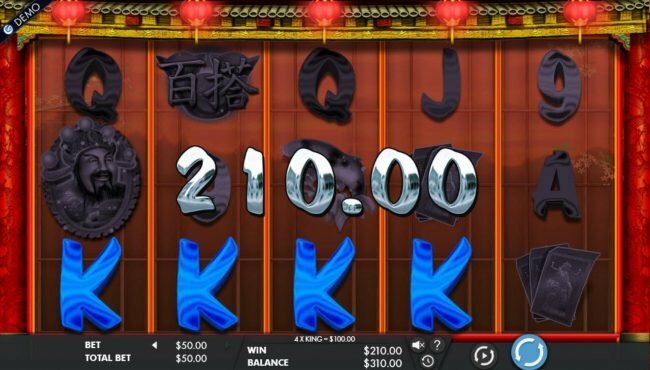 Allfreechips has decided to place Jetbull on the bad casino list. Jetbull has not been reviewed yet, be the first. Allfreechips has decided that Jetbull Casino is no longer considered a safe casino to play at or has not been able to resolve customer or affiliate issues. Jetbull has been around the block for a few years already, being created back in 2009 and operated since then by OddsMatrix Ltd. The license is issued by Malta’s Government. 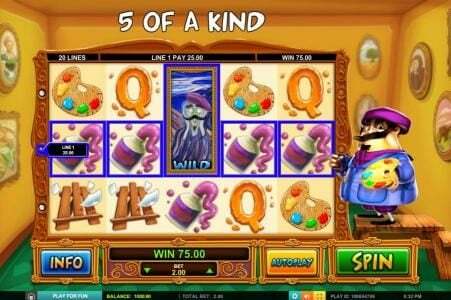 The site offers a huge variety of titles thanks to the multiple developers which call it home, including Microgaming, IGT, Net Ent, BetSoft, Play’N’Go and NYX. 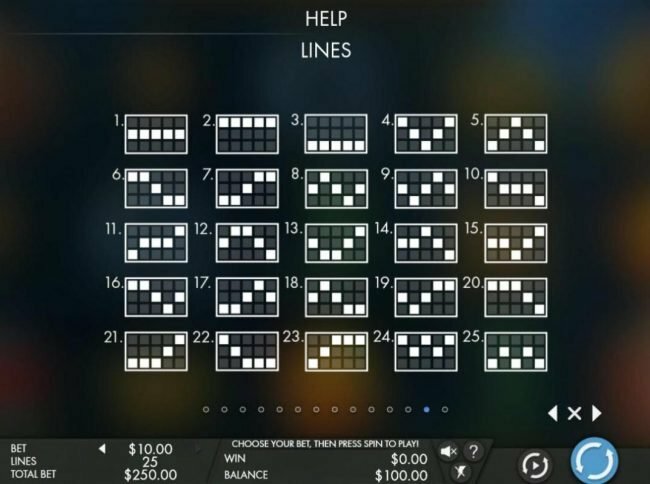 As you can expect all types of games are covered here and the Slots alone number 472 titles, on top of which you get 107 table titles, 64 classic slots, 66 video pokers, 54 progressive jackpots, 37 scratch cards, and 31 that are in the Other category. Jetbull is a casino that is operated by OddsMatrix Ltd since 2009 and they’ve been doing this with a license from the Gaming Authority of the state of Malta. 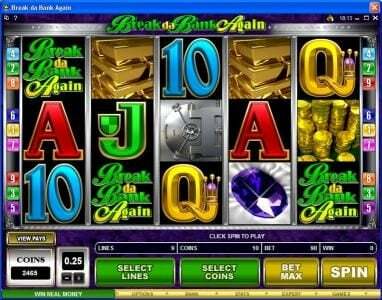 They use about half a dozen different software providers and the result is that more than 800 titles are available from IGT, Microgaming, betsoft, Net Ent, NYX and Play’N’Go. The ones that seem most popular include Starburst, Terminator 2, Dead or Alive, Immortal Romance, 300 Shields, Aliens, Wild Water and Boom Brothers. You get a mix of Flash based and software based games here but since there is so much variety you can safely go with just the instant play titles and you should be fine. 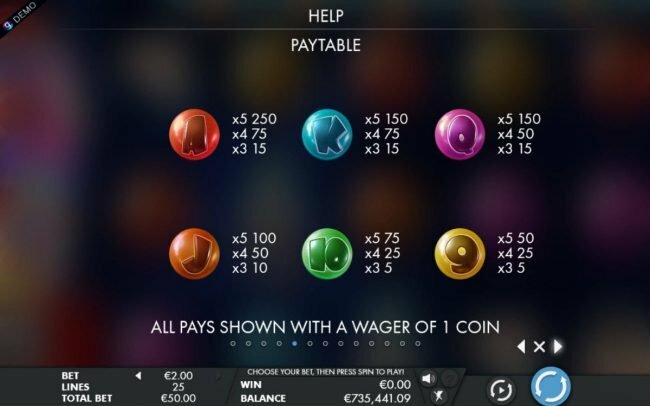 You have the usual welcome bonuses of course that help you get started, but the real asset is the variety in platforms which call this casino home. 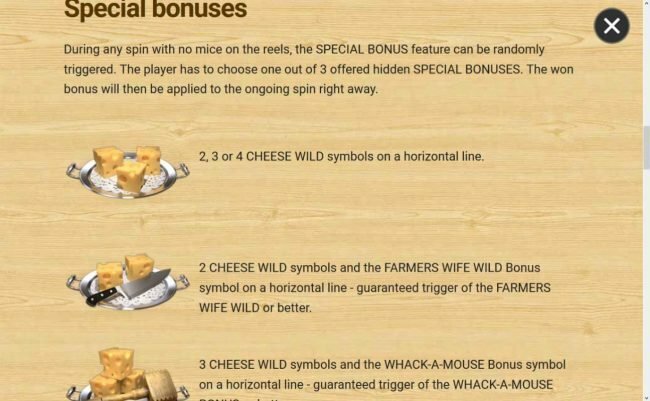 The site’s welcome bonus is fairly typical in its match percentage and its upper limit, giving the player 100% what he put in, with the limit at $150. There are also weekly reload Bonuses of $35 available each week, which will give you a little bit more money to play with. One of the strong points of the loyalty program is the fact that Jetbull is part of a program called Cash Rewards which helps the player gather points and then convert them into cash. The gaming area is where the action really is at this Casino and also where they shine the most. They offer titles from about half a dozen different developers and you will obviously find a huge variety of game titles and every major category will be covered, with dozens of examples even in the less crowded categories. 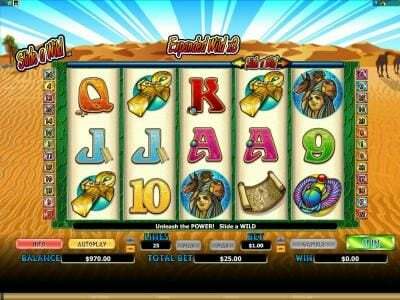 Slots, video poker, scratch cards, keno and table are just some of the categories listed on the site. 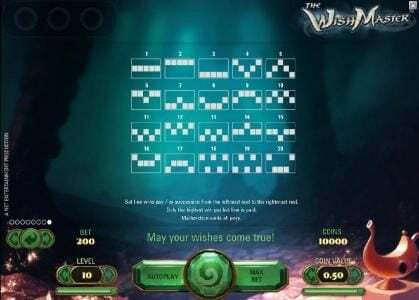 The progressive titles give the player 54 choices and among them there is Mega Fortune, At the Copa, Golden Derby, Fishy Fortune, MegaJackpots Monopoly and Bewitched. The 831 titles available come in Flash versions for the most part and you should have no problem just going with the ones that are Instant Play since there are so many of them. With such wide variety in the types of titles offered, you can expect to find a little bit of everything here, from badly designed to exquisite work. Most of them have their own little fun animations and sound effects. With a dozen different currencies supported (Euro, US Dollars, GBP, Chinese Yuan, Czech Koruny, Kroner, Zlotych, Rubles and Rands) and with an extensive list of payment methods which can be used, the banking section is one of the strong parts of this site. Since the list is very long, we’ll just mention the big names and we suggest you take a look for yourself to see which ones are available in your country. They include the big name credit cards, Debit Cards, Neteller, Skrill, ECO Card, Dot Pay, Moneta.ru, Ukash, Swift, Paysafecard and iDeal. The payout percentage is not published on the website. You will find that these guys pride themselves with the quality of the support staff and the services they offer. They display right there on the contact page a few badges with “Best Customer Service” written on them which were issued by LiveHelpNow. The three languages that are supported on the site are English, Russian and Norway. The contact options include only the live chat and the email, with the phone number missing from that page. There are lots of things that are in this site’s favor, like the multiple developers contributing with titles, the dozen or so currencies that are supported or the quality of their customer support team. The one downside I could find is the lack of a phone number on the contact page, but that’s only a problem if you prefer using the phone to get help. 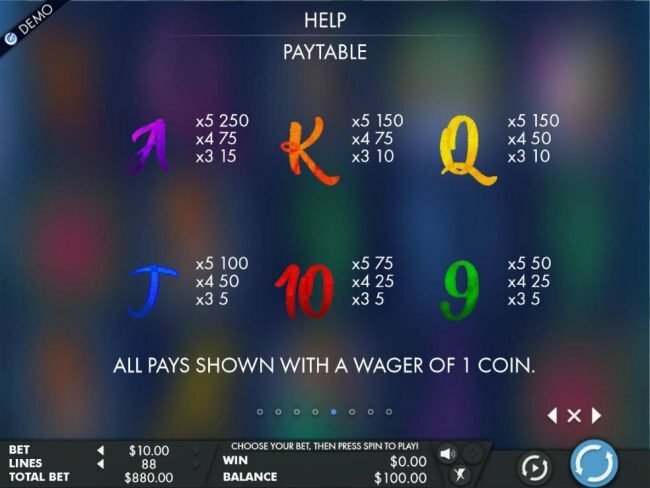 $50 NO DEPOSIT at JETBULL POKER!